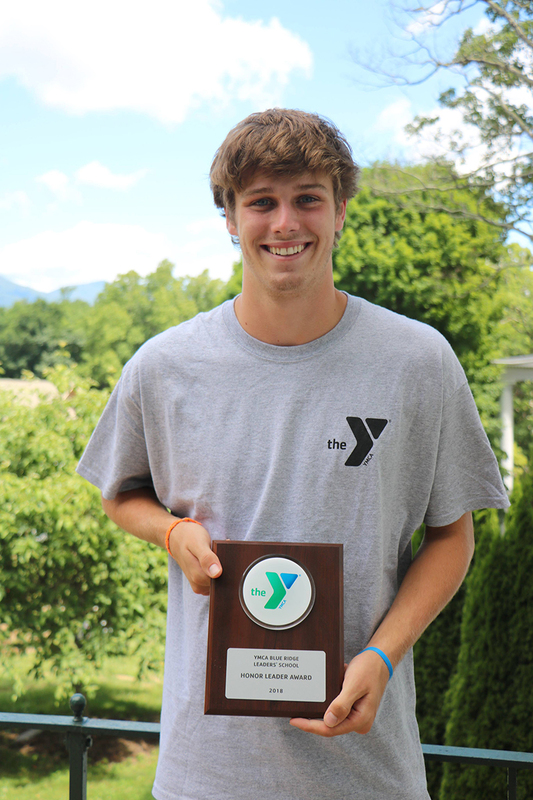 Hi everyone, I’m Zachary DeBlieux from the East Jefferson YMCA in New Orleans, LA. I have had the amazing opportunity to be a part of Leaders’ Club for the past six years and next year will be my seventh year on the mountain! I am a senior in highschool and am on the Basketball and baseball teams. Blue Ridge has given me opportunities to do things I never would have dreamed of doing, while helping me create long lasting relationships with my best friends and mentors. I hope I can help make your Blue Ridge experience as fulfilling as mine has been!